But is that a fair assessment of 007? Just how much does the world’s most famous spy actually consume in each of his films? A few film nerds sought out the answer and have presented it in a handy infographic that charts every drink that Bond imbibes (or is implied to imbibe) in each of his movies, no matter the actor playing him. The drunkest Bond movie is Casino Royale, with a whopping 26 units of alcohol consumed (the dismal Tomorrow Never Dies comes in close second with 22 units of alcohol), while the Dalton era has the fewest drinks per movie. 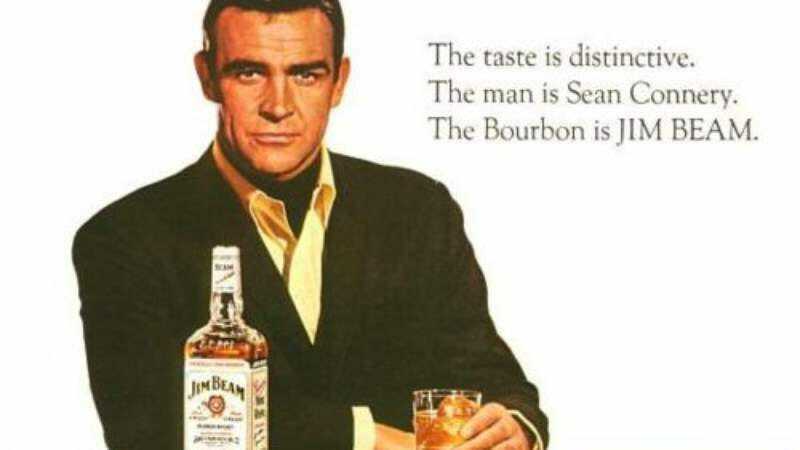 So shaken, stirred, it doesn’t matter—the man just loves his hooch.